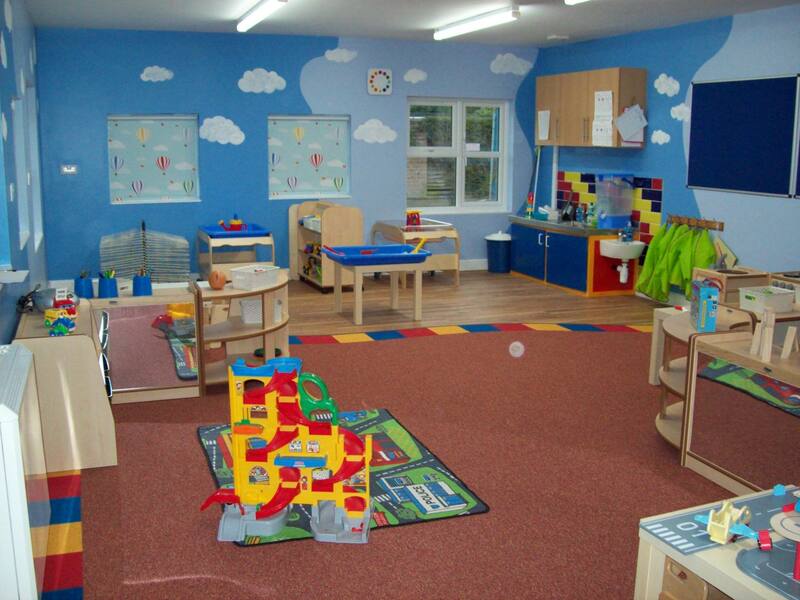 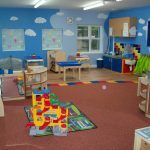 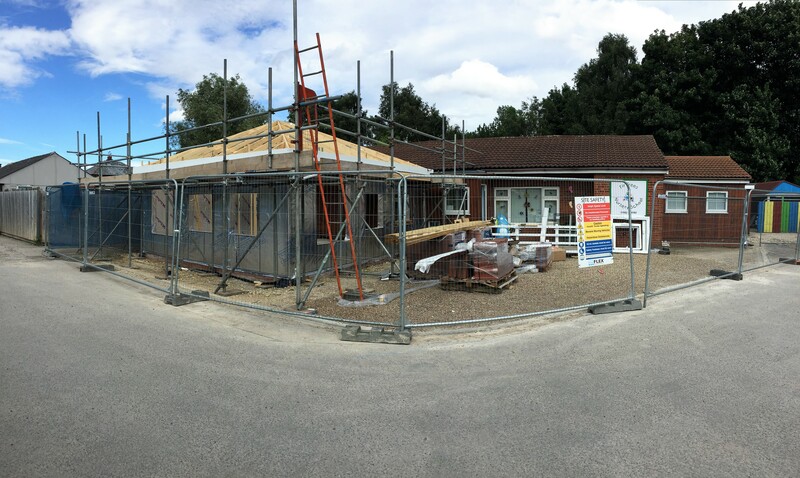 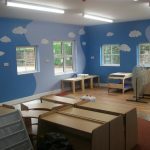 The client wanted to increase the size of their pre-school nursery to allow for a larger intake and more room for the children. 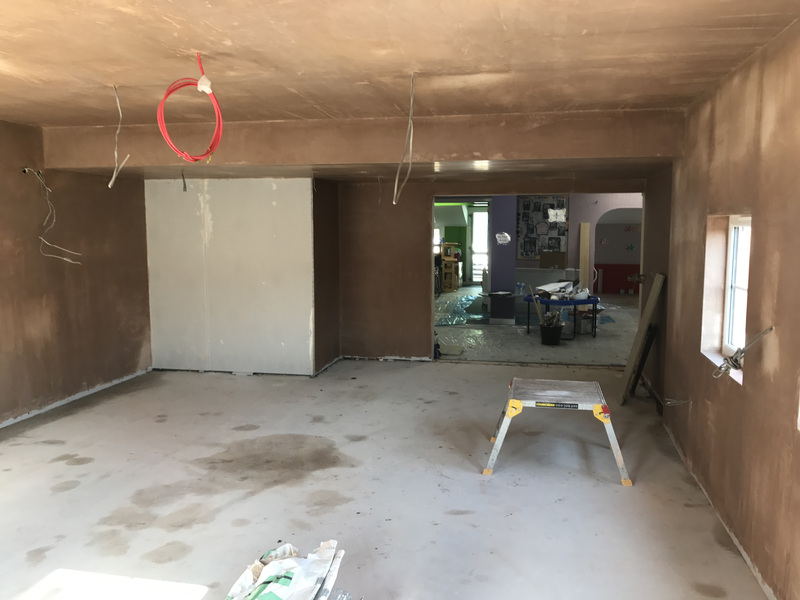 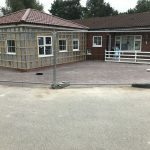 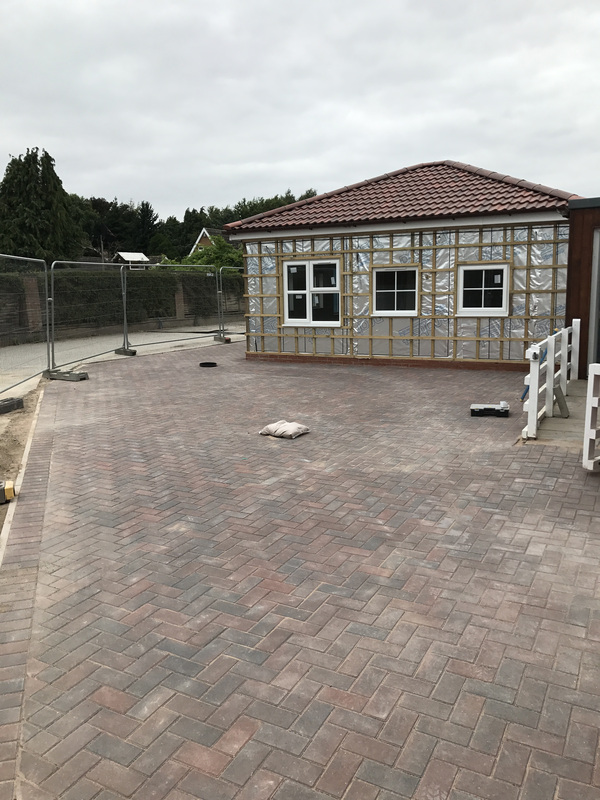 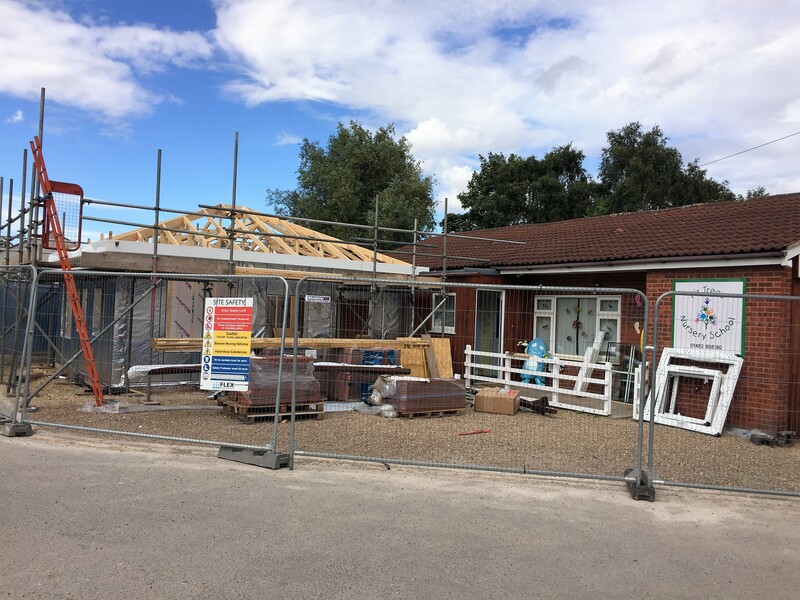 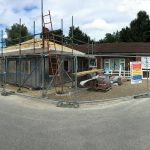 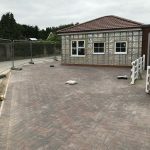 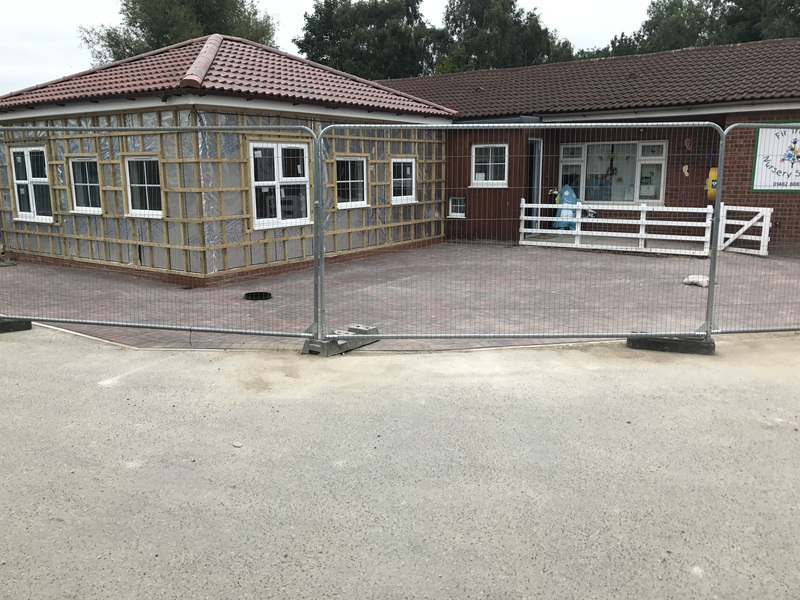 This job was carried out on a quick turnaround in the summer holidays so that the additional space was ready to use when then term time began. 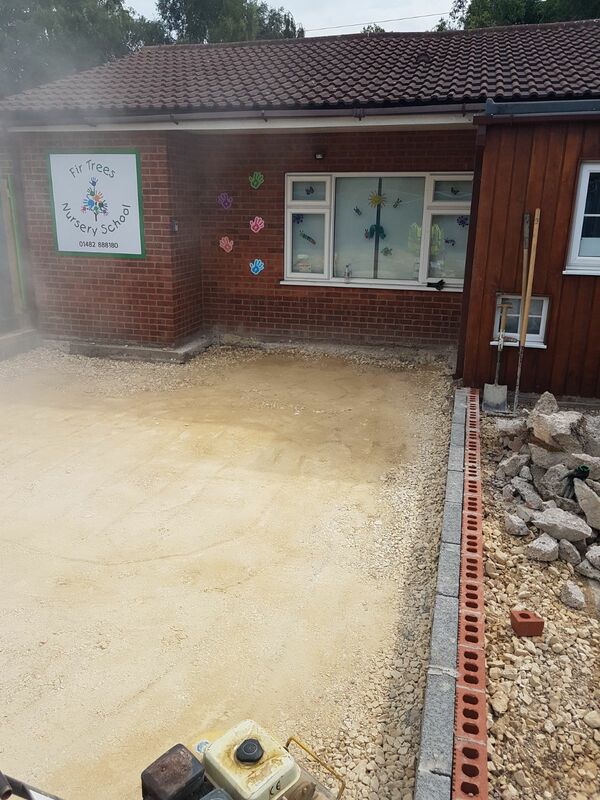 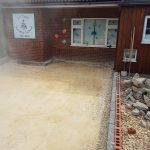 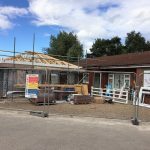 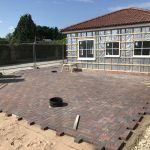 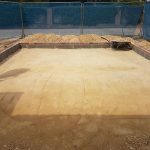 We started by creating the base for the extension with block and brickwork. 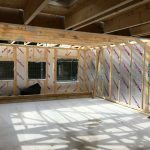 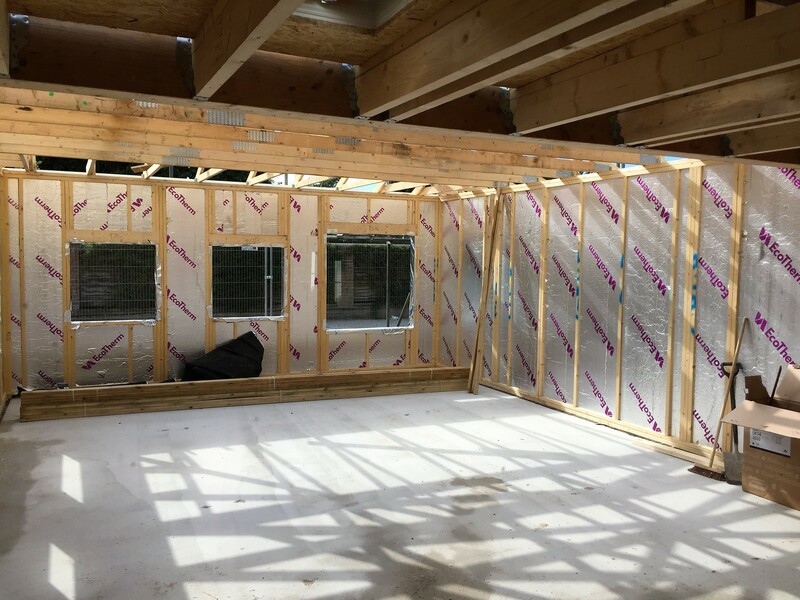 The timber frame was then fixed in position and fully insulated. 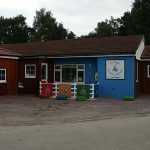 New windows and doors were supplied and fitted. 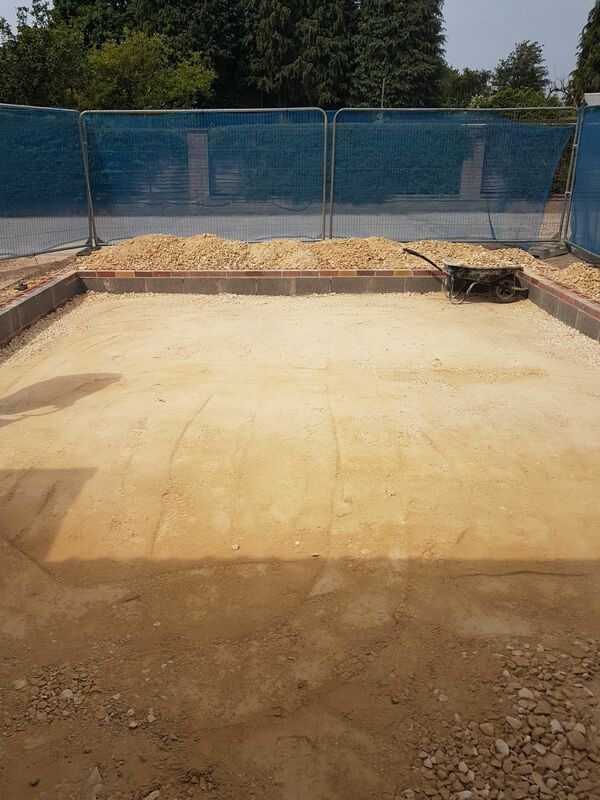 Internally the floor screed was carried out and the walls boarded and skimmed. 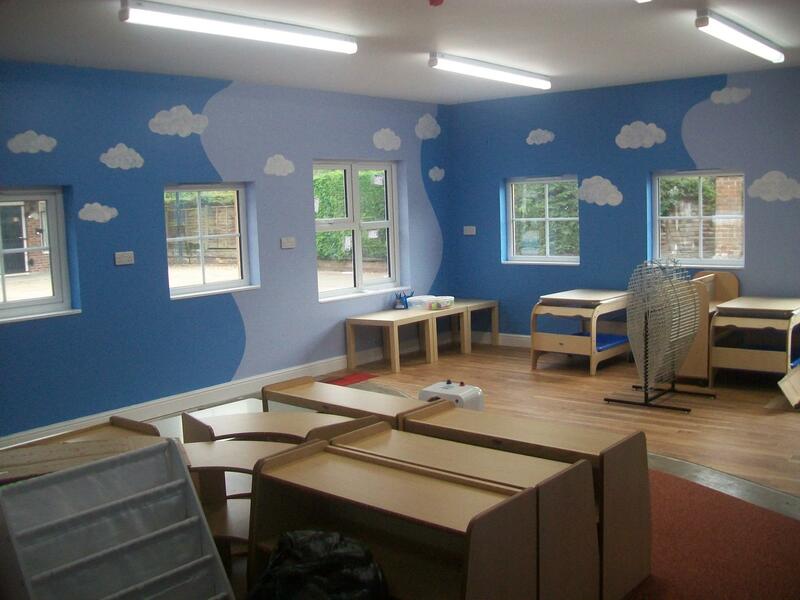 All electrical work was carried out to both the power outlets and the fire alarm. 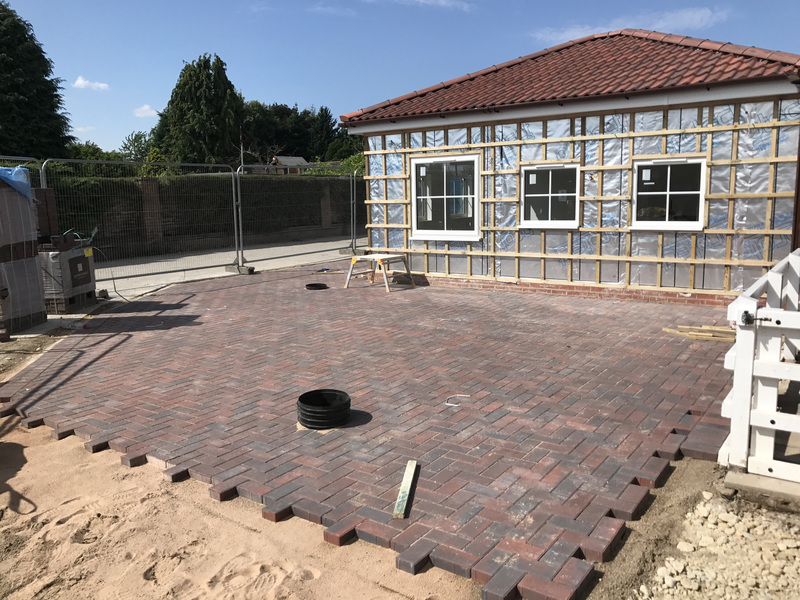 Externally the roof was insulated and tiled, the timber frame was clad and the new path was laid with brick paving. 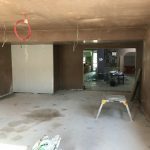 Internally decorating and final floor finishes were carried out.